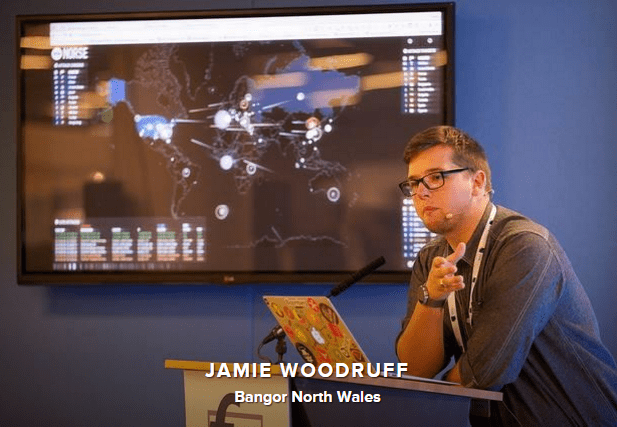 This is an unmissable talk – Jamie is an award-winning ‘ethical hacker’ who is passionate about Internet security. He will give a demonstration of hacking and talk about recent developments in surveillance, information security and the possible vulnerabilities for journalists and members of the public as well as talking about precautions we should all be taking. Jamie works with large companies to hack into their systems to highlight any vulnerable code. He travels the world teaching people the importance of System and Network Security and is well known for disclosing worldwide Exploits/Vulnerabilities within leading security applications such as: Facebook, Youtube, Twitter, Apple, Google, Newaer, DailyMail, TheTrainLine, Plusnet, Simple, Microsoft, Multiple Institutions & within the Government Sector. Jamie is studying Computer Information Systems at Bangor University. Tuesday 9th January at 12 noon in Diamond LT02 at University of Sheffield. ← 24th January 2016 – Debating at the Cambridge Union!